It looks like AMD is already designing products for the 14nm process node. But what are AMD going to use it for? 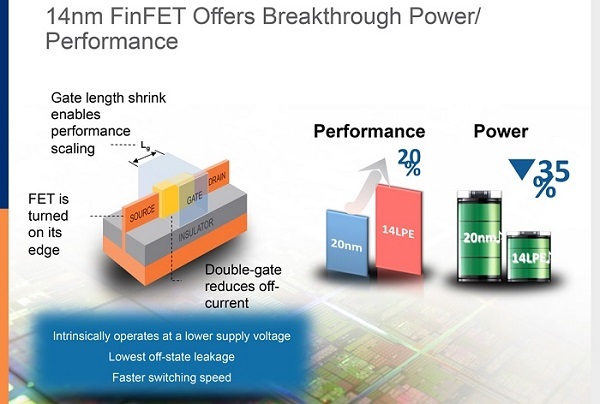 Read more on AMD's work on the 14nm process here. Maybe a special x86 tablet APU?